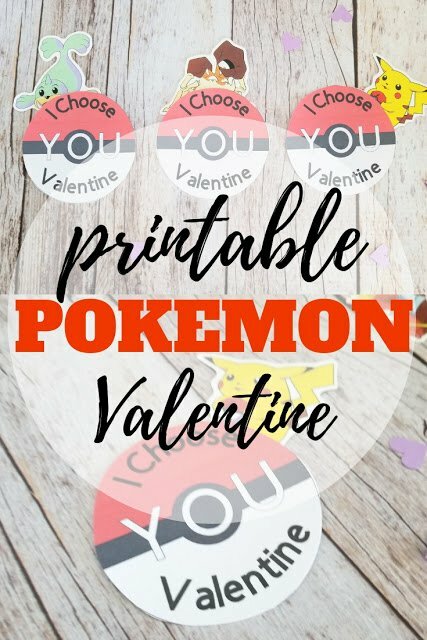 Valentine’s Day is coming soon! 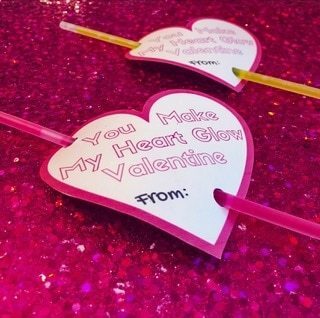 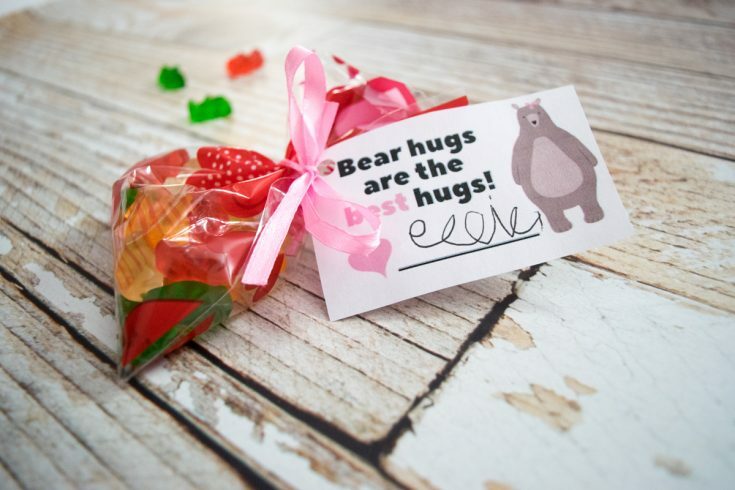 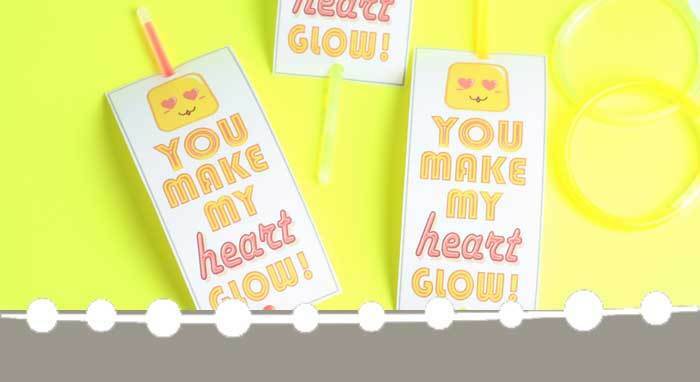 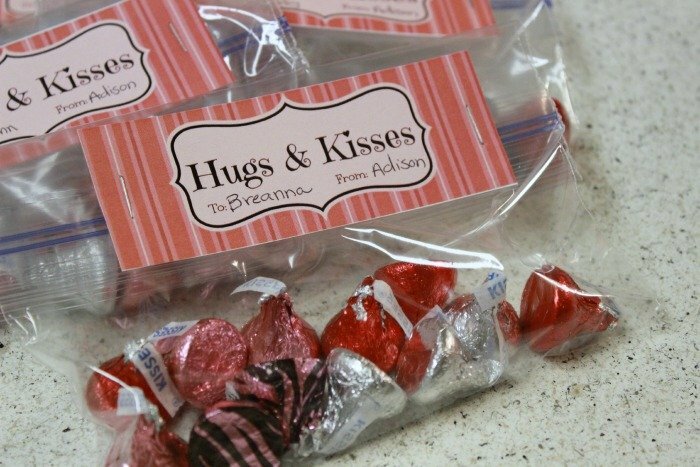 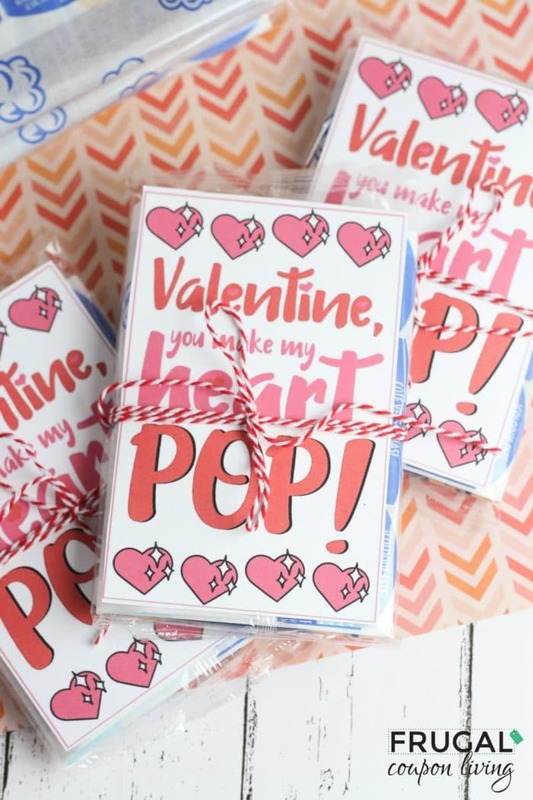 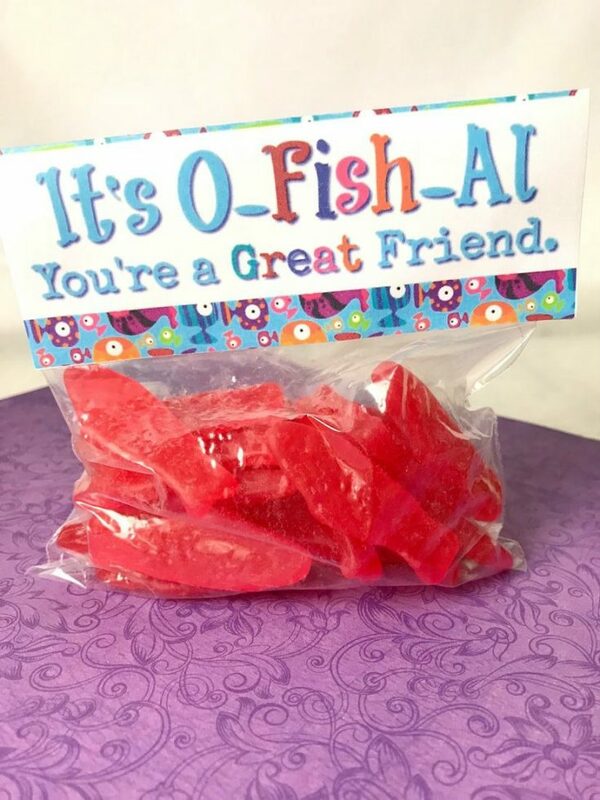 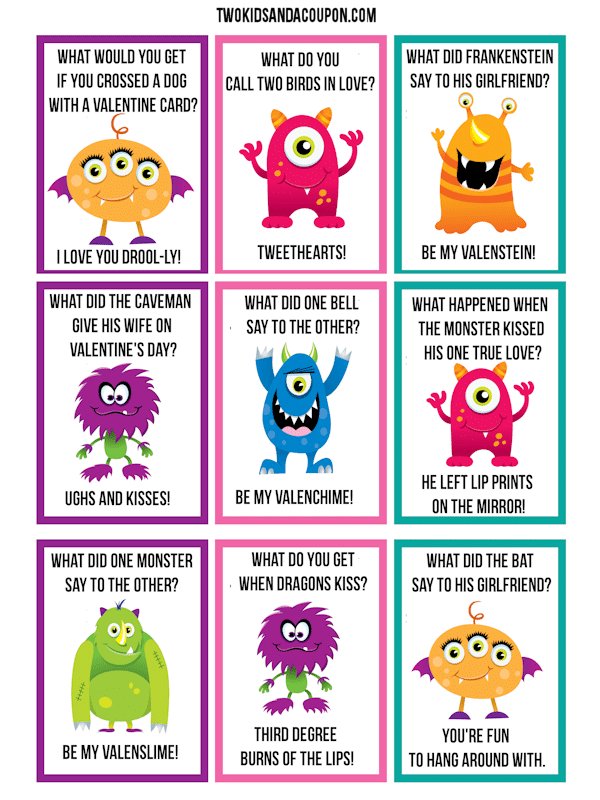 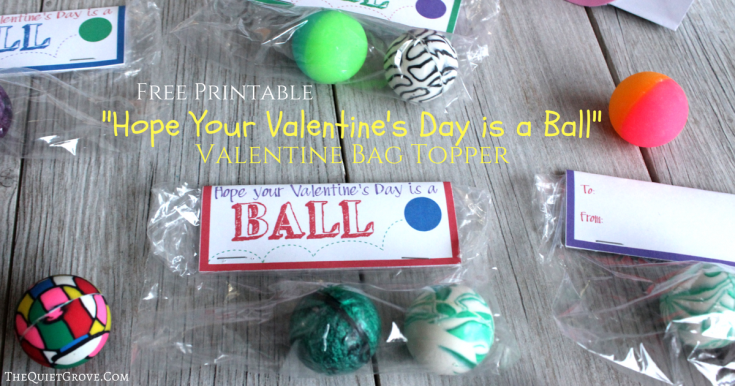 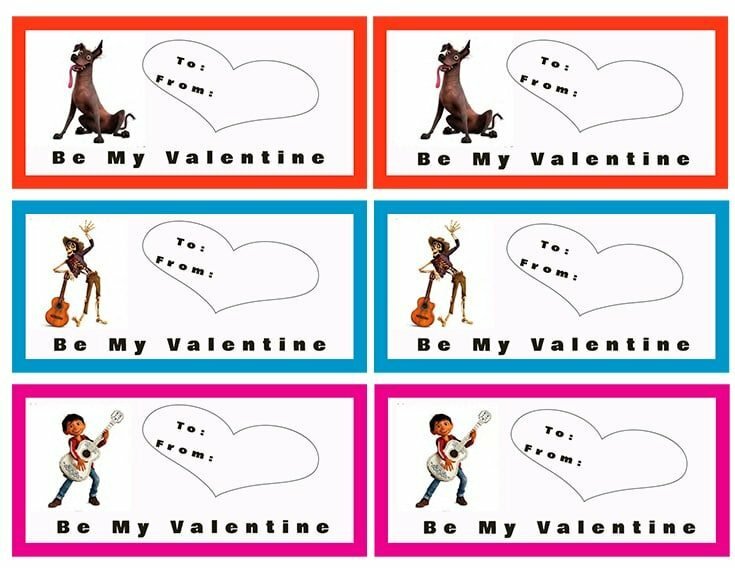 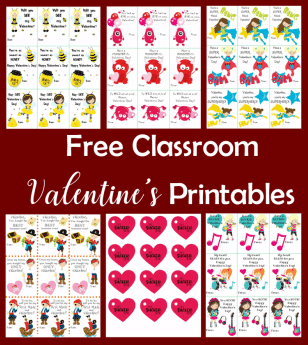 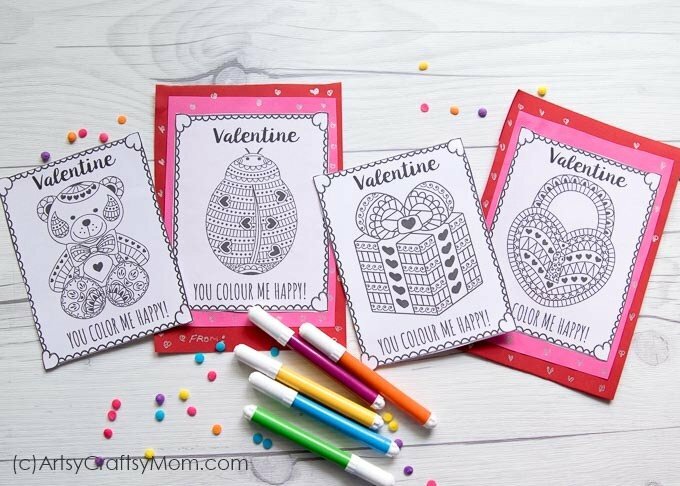 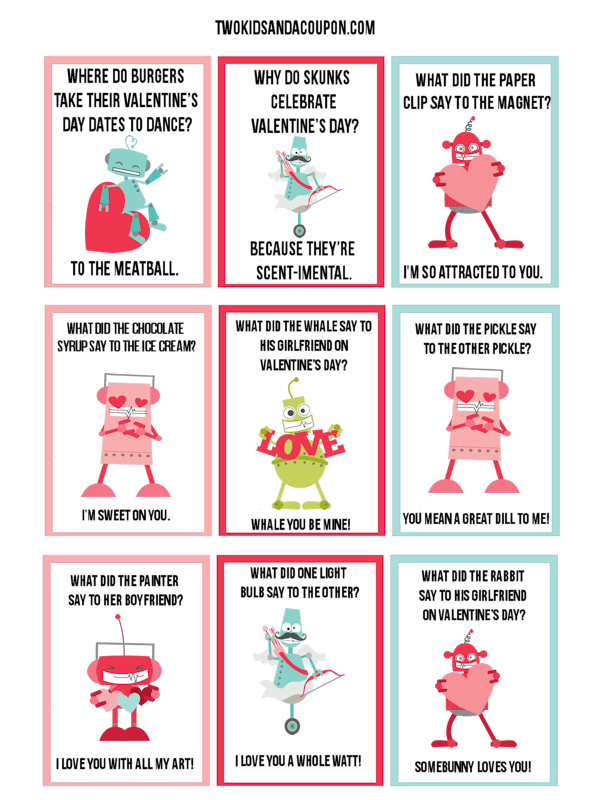 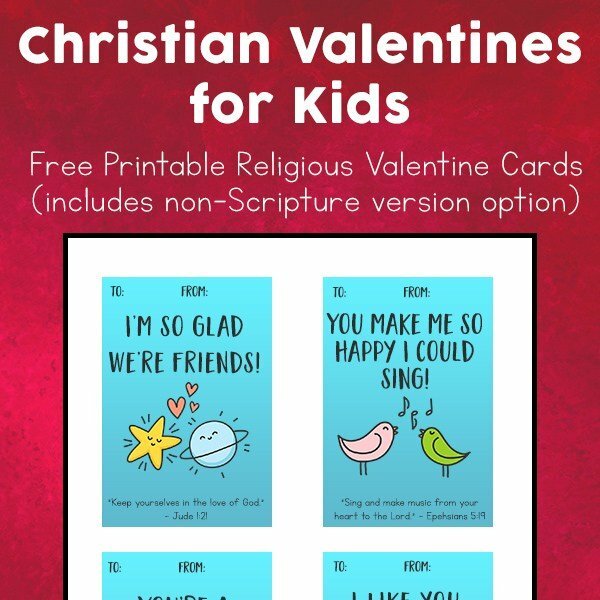 If your child’s class is having a party, these Frugal and Free Valentines for Kids are just what you need. 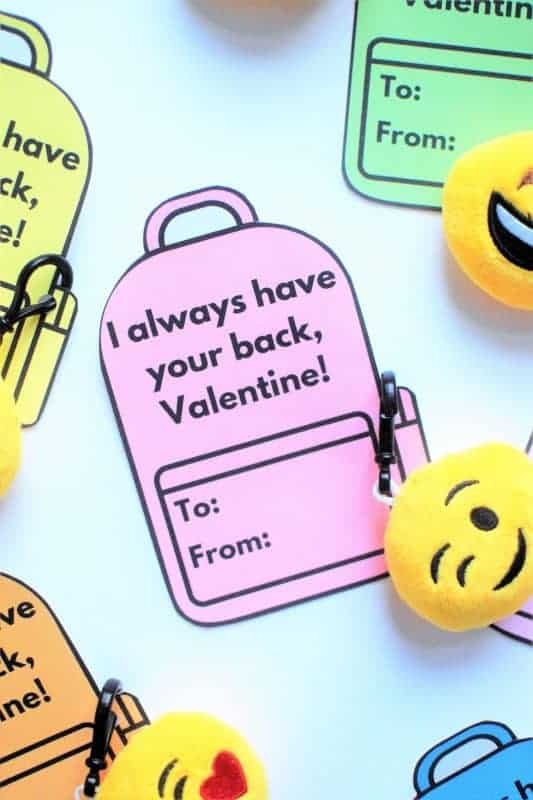 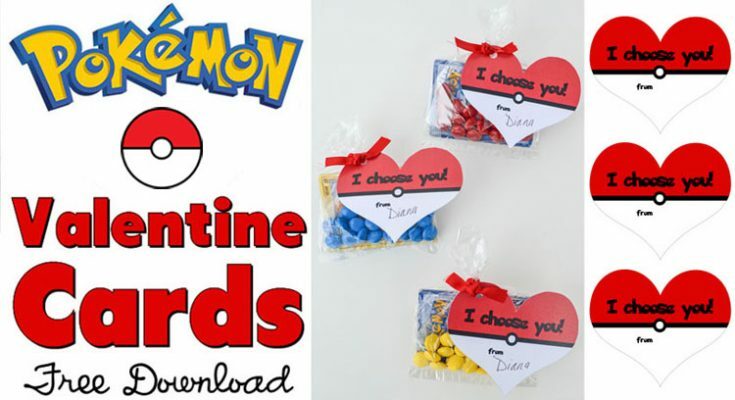 No need to spend a lot of money on classroom Valentines. 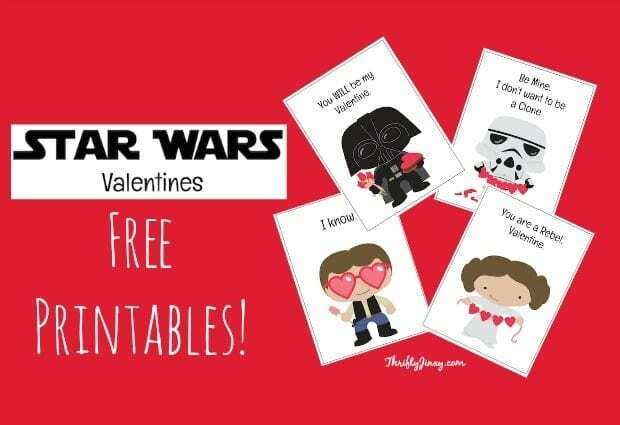 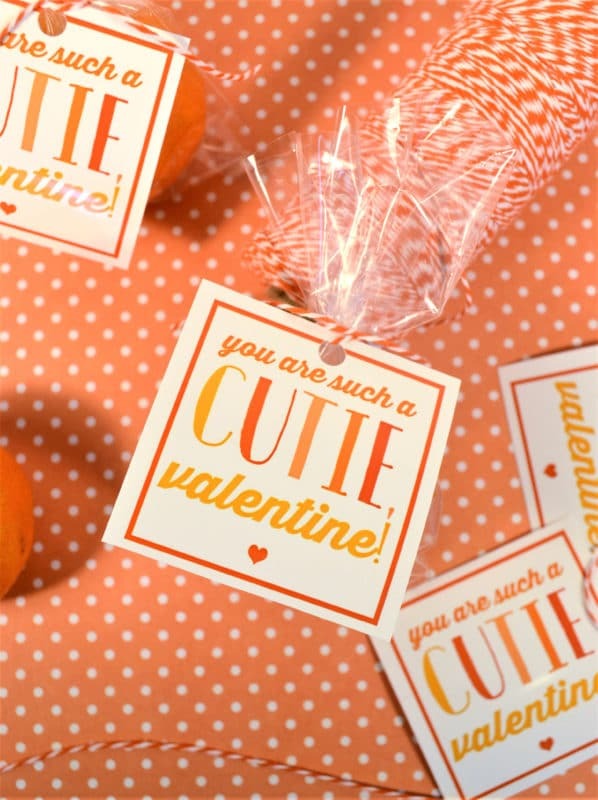 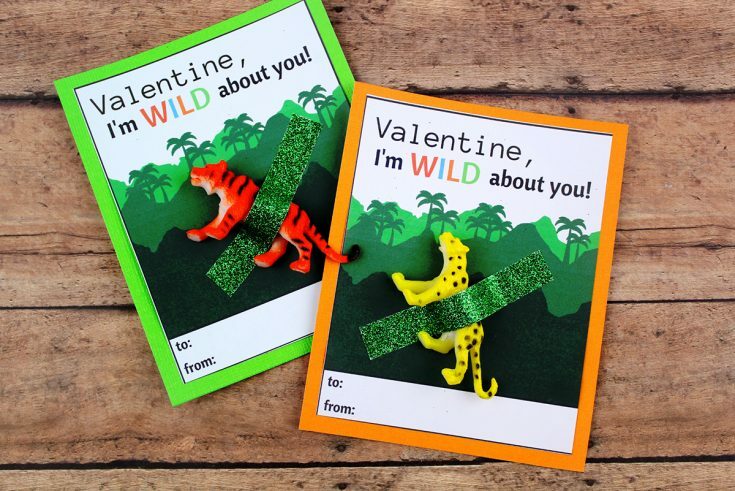 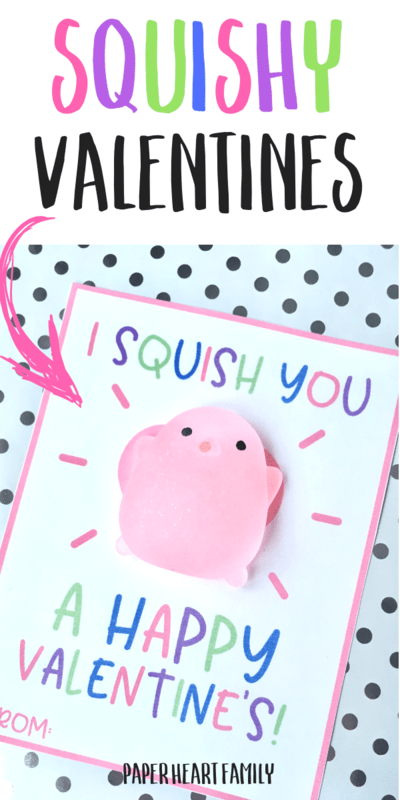 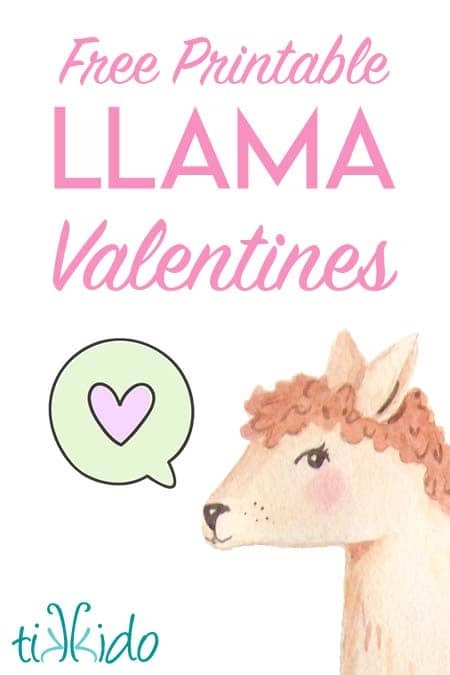 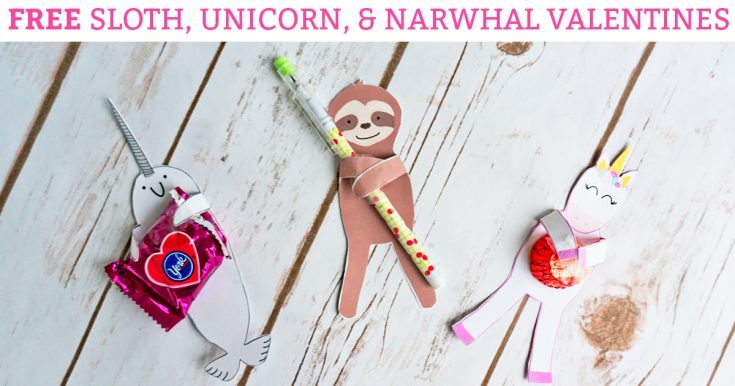 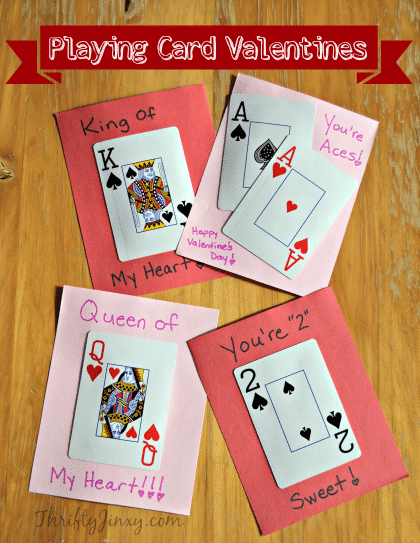 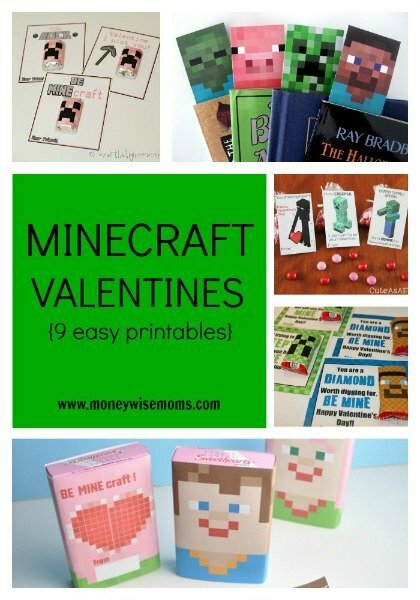 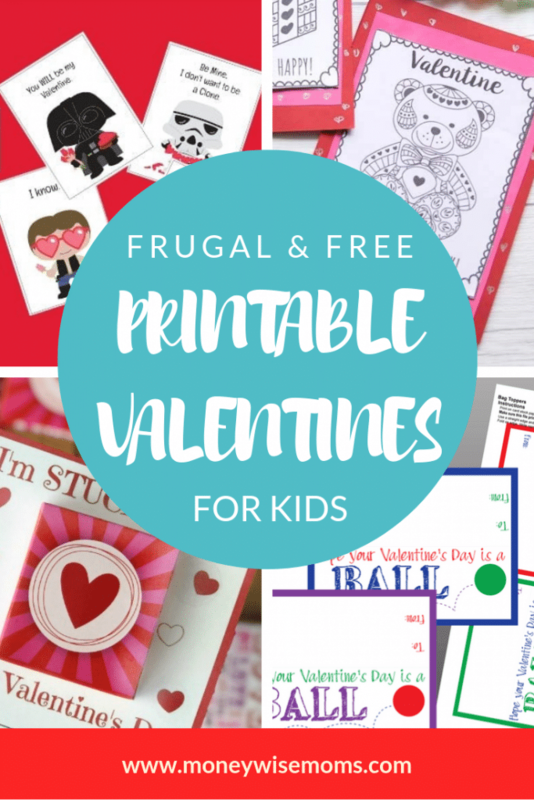 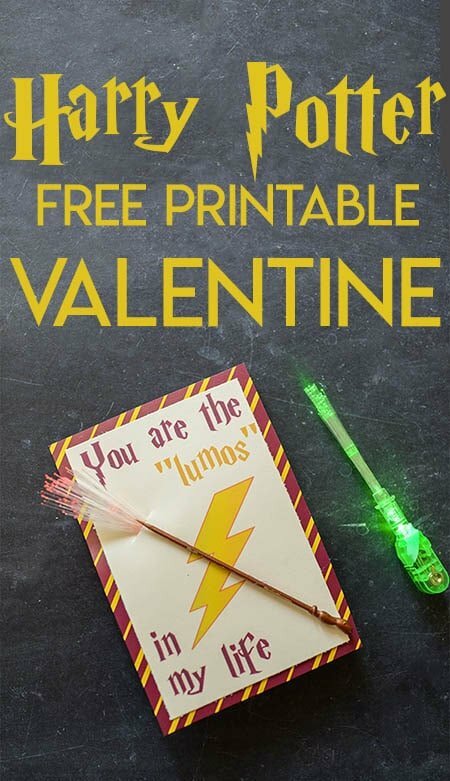 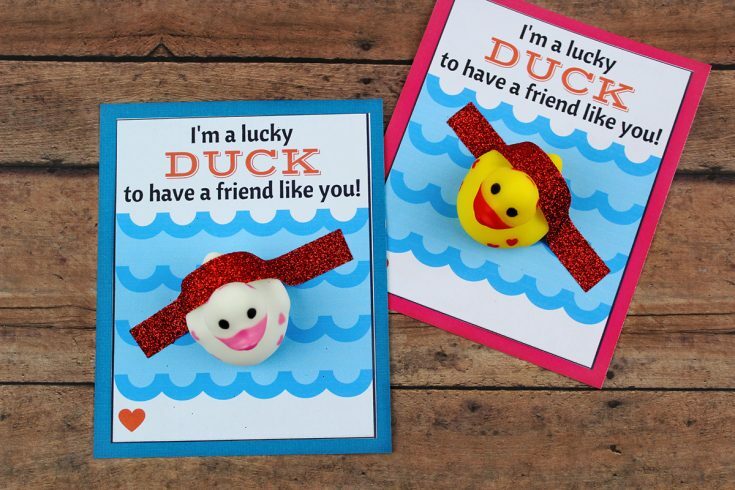 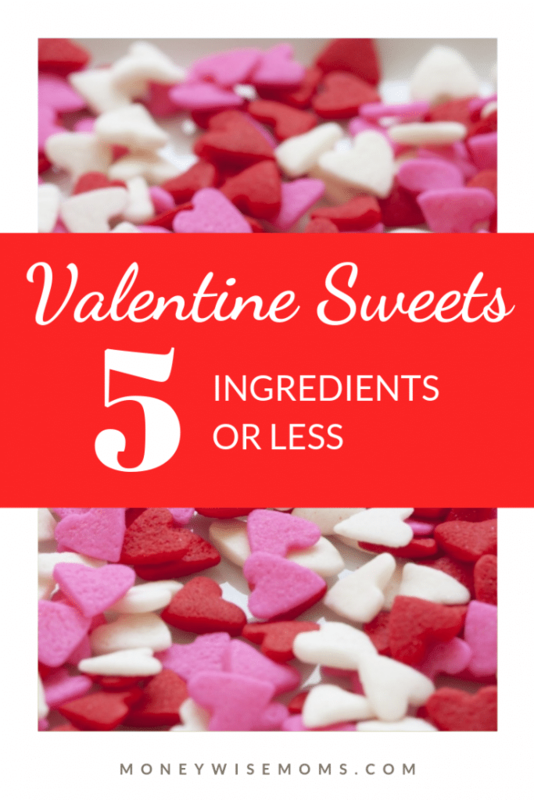 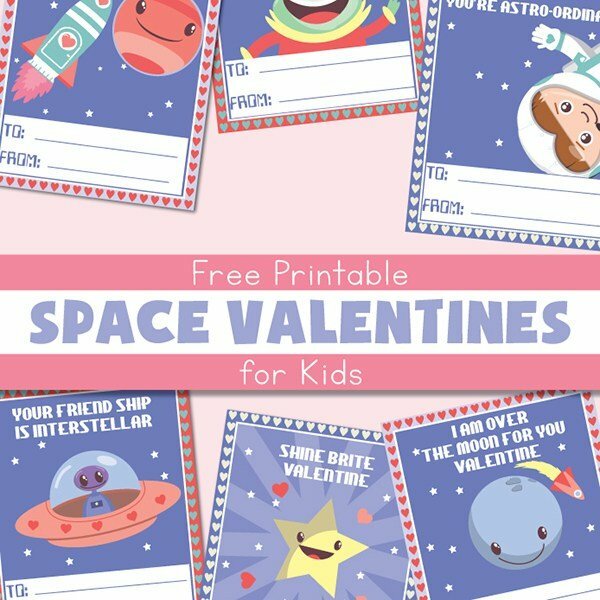 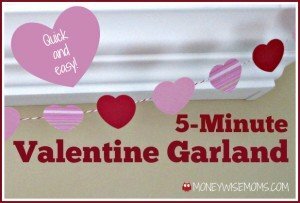 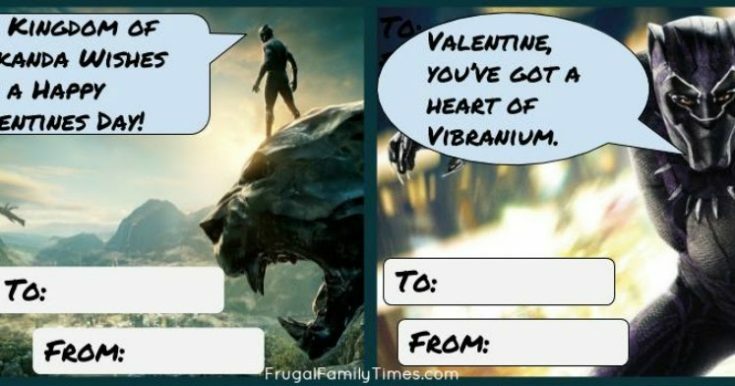 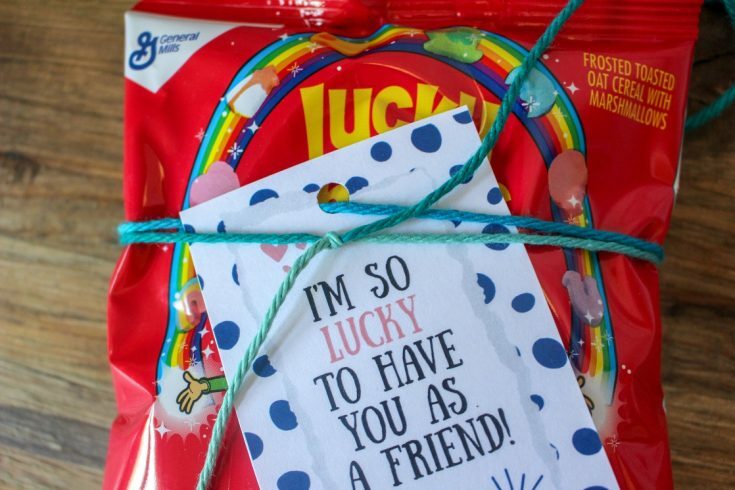 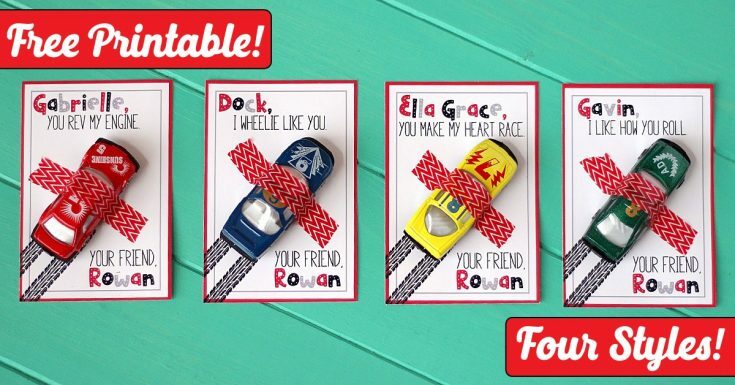 All of these frugal and free kid valentines are super quick, too! 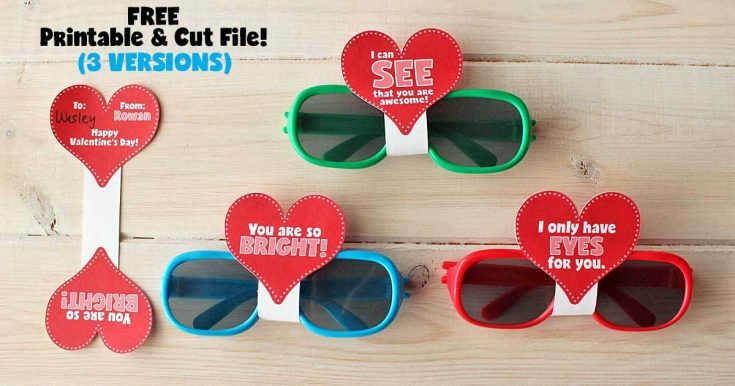 Some are as easy as print and cut. 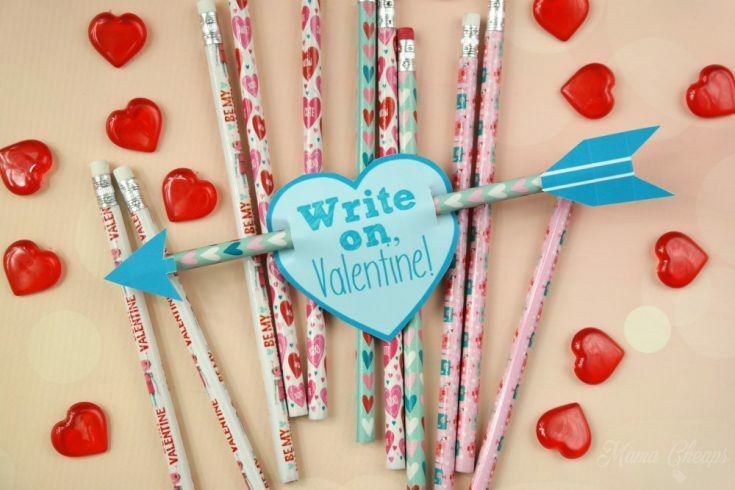 Others are perfect for pairing with a frugal item like glow sticks, party favors or pencils from Dollar Tree. 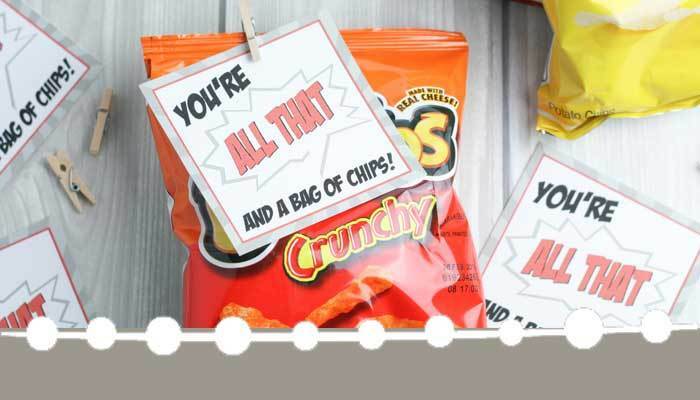 A few have food or candy attached, but you’ll see plenty of non-candy options as well. 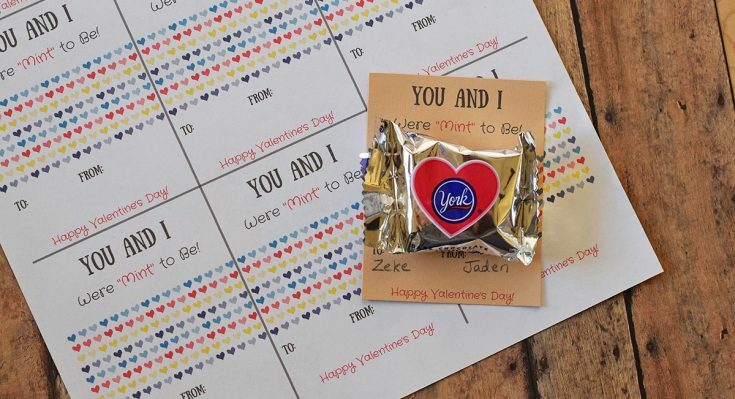 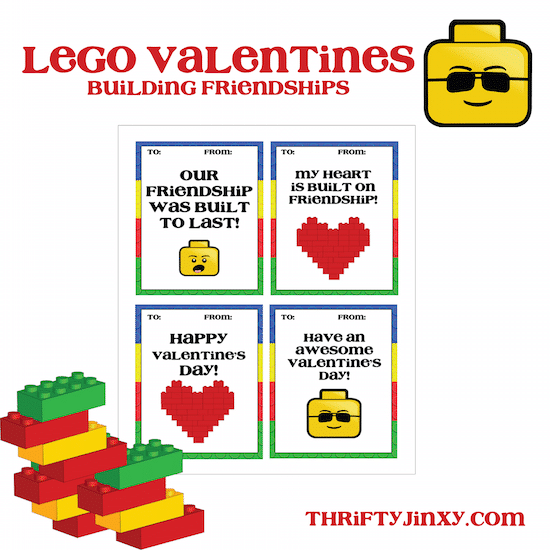 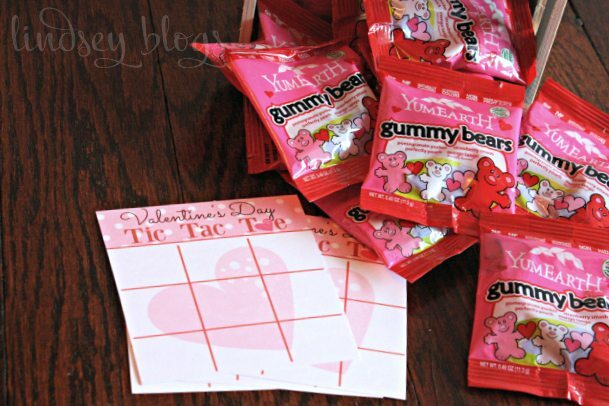 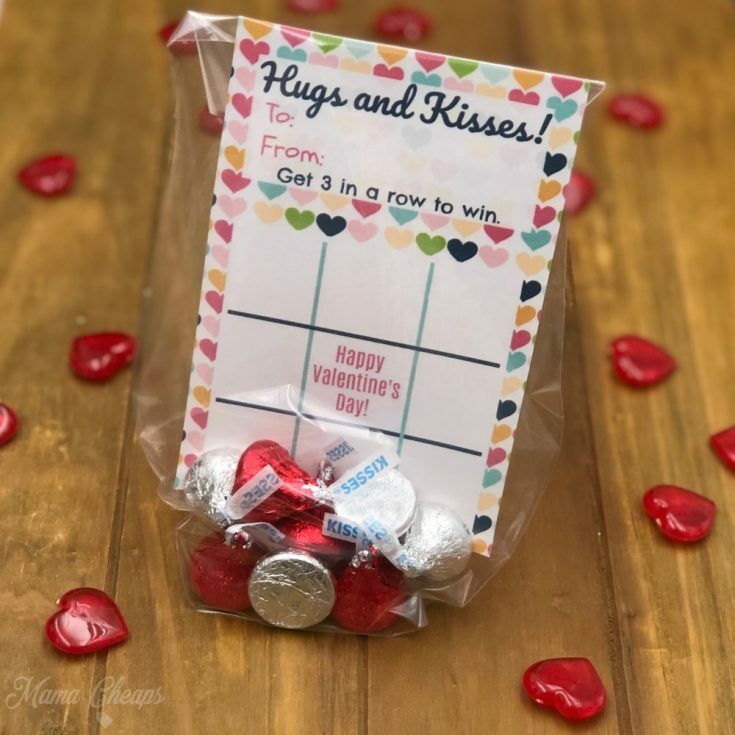 Printable Tic Tac Toe Valentine Cards - Just Add Candy!